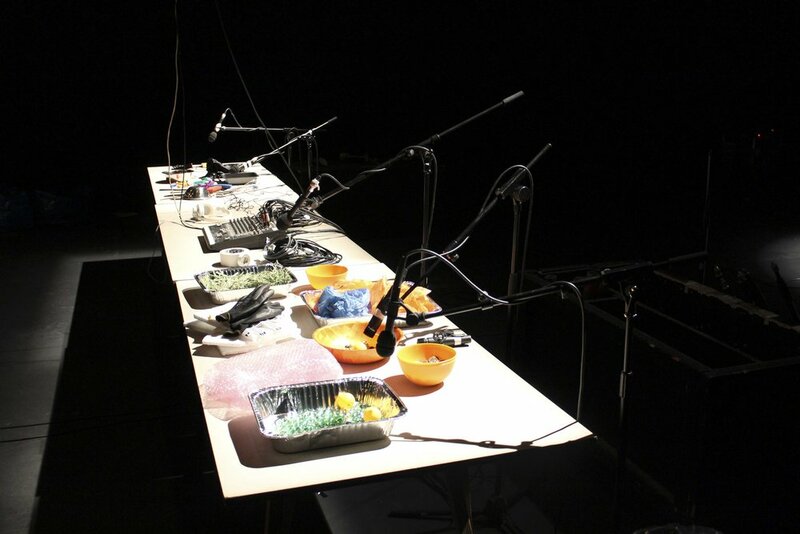 Membranes, Muscles and Machines is an audio-visual lab that was presented at the ICA, London. 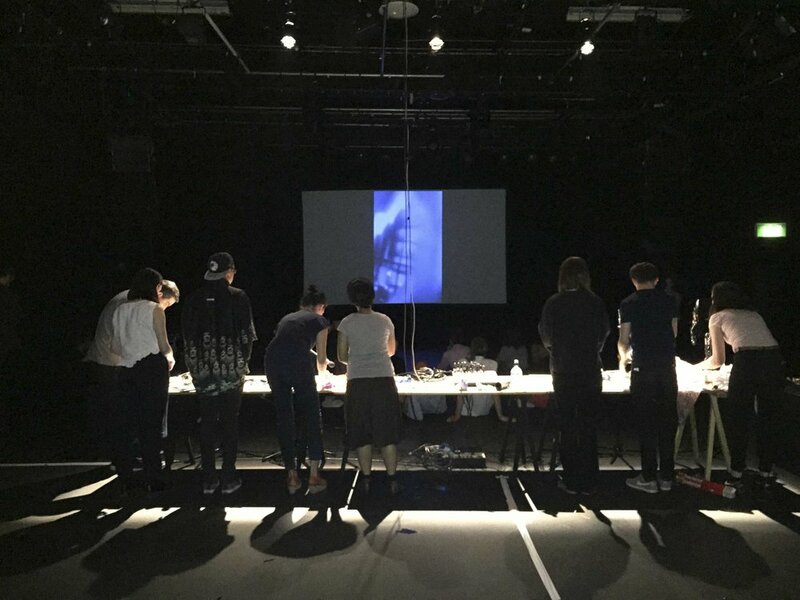 The lab was part foley workshop part filmmaking studio, a space in which participants could create sound effects from everyday materials and experiment with the camera as a tool that can be modified, re-purposed and subjectively transformed. 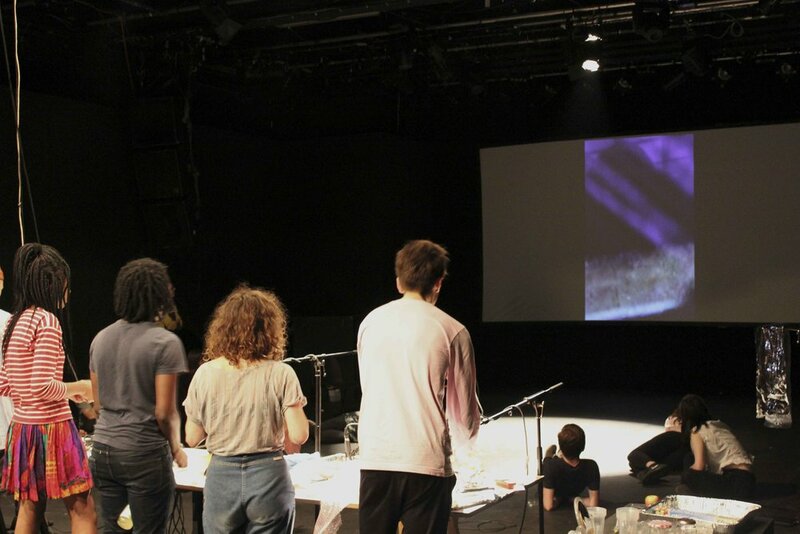 The lab resulted in a collaborative film and live foley soundtrack that was presented in the ICA Theatre. Commissioned by ICA London as part of the Eloise Hawser exhibition Lives on Wire August 2015. Part of STOP PLAY RECORD: a joint initiative between Arts Council England and Channel 4 (Random Acts) in partnership with Bloomberg New Contemporaries, Chisenhale Gallery, DAZED, Kingston University and SPACE.